AMD has launched a lineup of Radeon RX 500X series graphics cards. 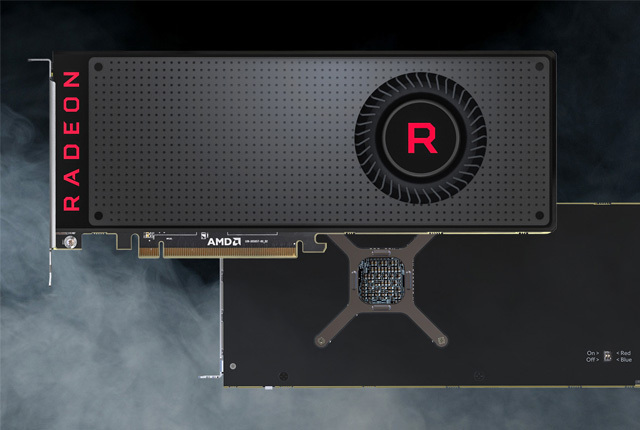 The new GPUs feature the same chips and specifications as the standard Radeon RX 500 series, but will only be available in pre-built laptops and desktops. The series comprises five GPUs, the Radeon RX 580X, RX 570X, RX 560X, RX 550X, and RX 540X. While these are the same as the Radeon RX 500 series in terms of hardware, OEMs may opt to tweak the clock speeds of the chips to accommodate them in their devices. The specifications of the new OEM Radeon RX 500X series cards are below.